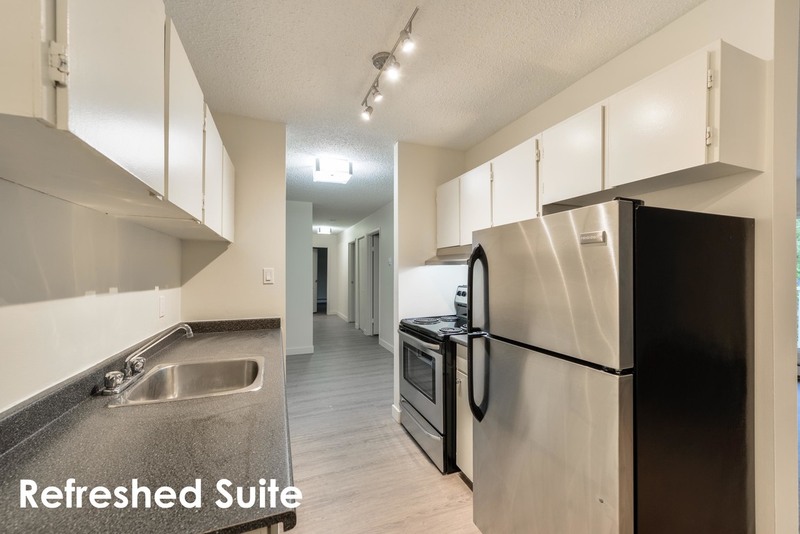 These upgraded family friendly suites are nestled into the established neighborhood of Aldergrove. Local to Schools, recreational fields and walking distance to the desirable West Edmonton Mall. Call Pembroke Estates your next home! Receive up to $3,000 OFF on select suites. Pembroke Estates is a collection of 3 level buildings that provide a family friendly environment. Located in the established neighborhood of Aldergove conveniently close to major roads like Whitemud Drive and Anthony Henday Drive. Across the street from Aldergrove Elementary School. Walking distance to West Edmonton Mall- home to 800+ stores, the provinces number one tourist attraction. Easily accessible to public transportation.